Site: www.dcc-studios.com Mail: info@dcc-studios.com We are a music production studio focused at “House” music and all its subgenres, for some people better known as EDM. 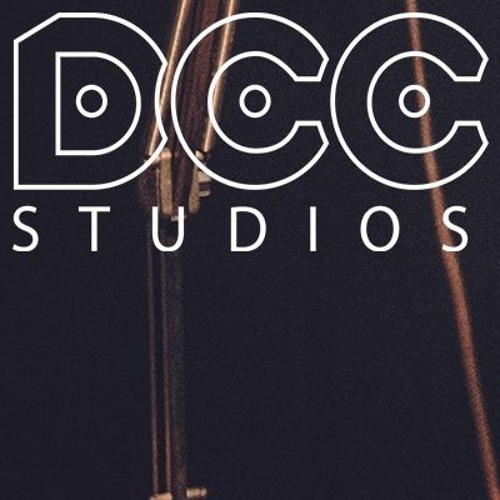 DCC Studios is based in the Netherlands, created in 2014 and built on years of experience and knowledge. We make awesome and incredibly good music productions that will increase the quality of a DJ, producer or record company’s music portfolio. We offer music (ghost) production, co-creation and audio engineering services. Everything we do remains strictly behind the scenes, so that the DJ can be the one rocking the stage! We deliver premium tailor-made music productions. Our top of the shelf quality standards, fast turn-around time, extensive scouting and selection process, transparent working process and policies, state of the art project management portal, followed by extensive monitoring and supervising make sure that this becomes reality!